Brittle, flaking hooves, painful soles, dry feet,... conditions that many horses have to deal with. However, the solution to these issues is not always obvious. A whole range of different nutrients impact on hoof health. To guarantee good hoof quality, providing a balanced diet that contains all these nutrients is vital. 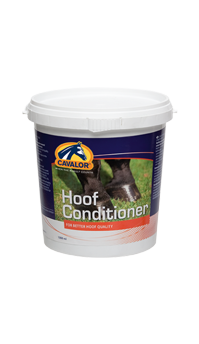 Cavalor feeds contain all the vitamins, minerals and amino acids necessary to sustain hoof growth and health. All Cavolor feeds therefore contain enough goodness to ensure healthy horses have good quality hooves too. 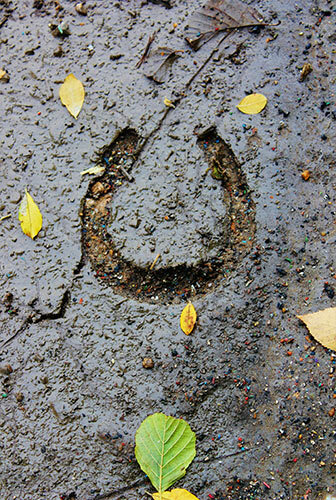 One of the most common problems associated with hooves is laminitis. Although laminitis is a problem of a totally different nature to the issues mentioned above, it is not an uncommon occurrence. Horses suffering from laminitis are best given a diet low in sugar and starch. Cavalor FiberForce is a unique formula with the lowest sugar (3%) and starch (5%) content on the market. It also has a high fibre content (25%). 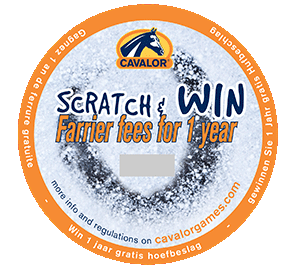 Scientific research has shown that Cavalor FiberForce is ideal for horses that are sensitive to sugar and starch due to health-related problems. Supplements can be added to the diet if horses are given feed without enough nutrients to support hoof health, of if horses are only given limited quantities of compound feed. To support general health, a vitamin-mineral supplement such as Cavalor Support, for horses used for recreation and Cavalor NutriPlus, for sport horses, can be given. These supplements contain all the necessary vitamins, minerals, trace elements, electrolytes etc. 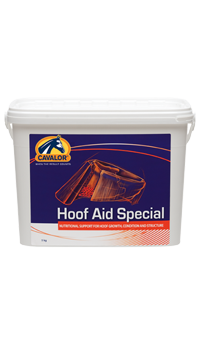 To boost hoof health specifically, Cavalor Hoof Aid Special is recommended. 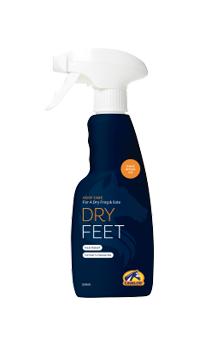 This is a highly concentrated blend of all the nutrients crucial to help strengthen or encourage hoof growth. 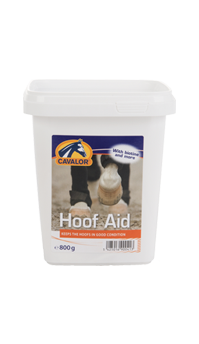 In addition to biotin, Cavalor Hoof Aid Special contains yeasts, sulphate compounds, amino acids, fatty acids etc. This combination of ingredients is extremely important to have any impact on the hoof, and vital if you really want to notice the beneficial effects. 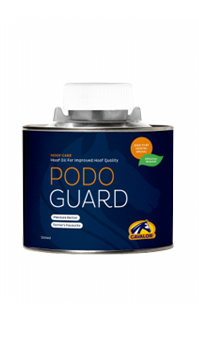 Cavalor PodoGuard can be used for cracked hoofs, sensitive hoofs and/or fragile hoofs. An easy to use, highly effective spray to keep the sole dry and avoid thrush. 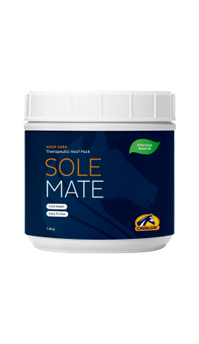 Cavalor SoleMate again takes the lead in providing the perfect care for hoof soreness without having to wrap. How diet determines hoof quality. Brittle, flaking hooves, painful soles, dry feet... conditions that many horses have to deal with. However, the solution to these issues is not always obvious. Since hoof health has a huge impact on the performance of your horse and their quality of life, treating hoof problems correctly is vital. But how can we tackle and solve hoof problems, or better: avoid them altogether? The quality, conformation, shape and position of the hooves is greatly determined by genetics. However, good stable management, the help of a skilled farrier and the correct diet can go a long way to supporting hoof quality. By feeding a balanced diet that contains all the necessary basics for good hoof quality, many issues can be prevented. Correct stable management includes adequate exercise, weight management, clean stable conditions and correct shoeing. Exercise stimulates and ensures good blood circulation in the hoof. Weight management is also important because overweight horses place a far greater burden on their hooves than horses within a healthy weight range. Clean stable conditions are also crucial to keeping hooves healthy. Although the hoof horn is resistant to the effects of most substances, dirty stables with accumulated urine can lead to high amounts of ammonia. This results in soft hoof tissues and weakened hooves. Correct shoeing or trimming regularly will prevent cracking and flaking hooves. Any naturally occurring weak patches can be treated by a farrier by slightly correcting the position of the hoof or applying extra support where necessary. Since hooves keep growing at an average rate of one centimetre per month, we can influence the hoof quality at any time. This growth cannot be accelerated by giving supplements, however, the quality of the growing hoof can be significantly improved by providing a balanced diet, and supplements if necessary. As the hoof grows, it is important to provide a correct diet or use supplements over a longer period. In addition to proteins and energy, certain vitamins, minerals, amino acids, fatty acids and trace elements play an essential role in hoof development. If a horse is fed a correctly balanced diet that contains all these important nutrients, providing supplements should not be necessary. In cases where a horse is only given high quality feed in small amounts, or poor-quality feed, providing a supplement is recommended. Supplements can also be beneficial if hoof problems occur. Proteins make up roughly 90% of the hoof with the most important protein being keratin. Keratin consists of various amino acids and it is these acids in particular that greatly influence hoof quality. The most important amino acids are those containing sulphur, such as cysteine and methionine. One of the effects of sulphur is the formation of a flexible and cushioning attachment between the cells in the hoof horn. Cysteine and methionine are essential amino acids, which are not produced by the body and must be provided in the diet. In addition, there are many vitamins that are also important, such as vitamin H, more commonly known as biotin. However, a hoof cannot develop based on biotin alone. Research has revealed that providing only biotin fails to lead to the desired results. For best results, other vitamins, minerals and amino acids should also be given such as Vitamin A, E, D, K and various B complex vitamins. Vitamin A, for instance, is crucial to the development of the horn tissue and a deficiency in Vitamin A is associated with coronary band inflammation. Vitamins E, D, K and various B vitamins also contribute to the metabolism and hoof development. In addition to vitamins, minerals such as Copper, Zinc, and Selenium are also essential for hoof quality. Copper influences the outer hoof wall, protects tissue membranes and is a key element in keratin formation. Zinc supports the formation and recovery of tissue cells in the hoof and hoof wall cells and assists with the synthesis of keratin. 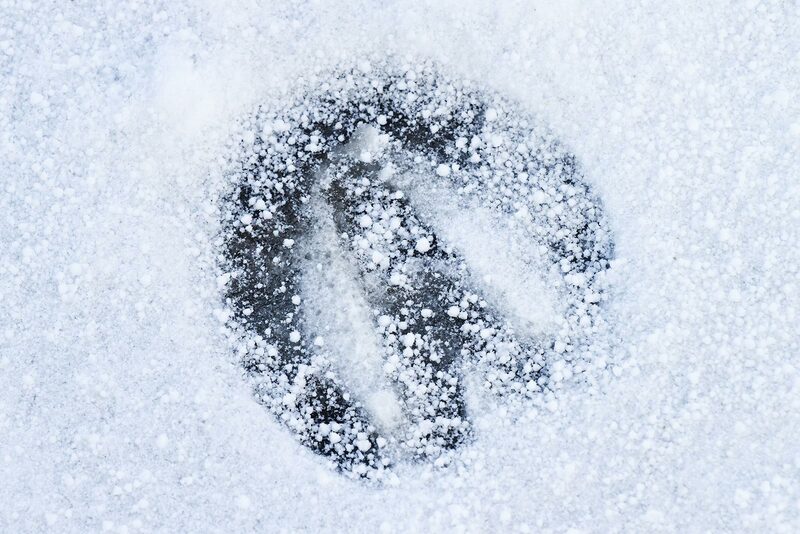 Selenium helps protect the cell membranes in the hoof, but an excess of this trace element can cause problems. An overdose of selenium can even be harmful and toxic, so selenium supplements should be used carefully. Lastly, oil and fats containing fatty acids also play a role by forming a barrier to bacteria and mould. This protects the hoof horn and creates greater elasticity in the hoof. Overall, there are a host of different nutrients that influence hoof quality. It is vital that the horse’s diet contains all these nutrients in correct, balanced quantities. Adding one nutrient alone, such as biotin, to an unbalanced diet will never give optimal results.